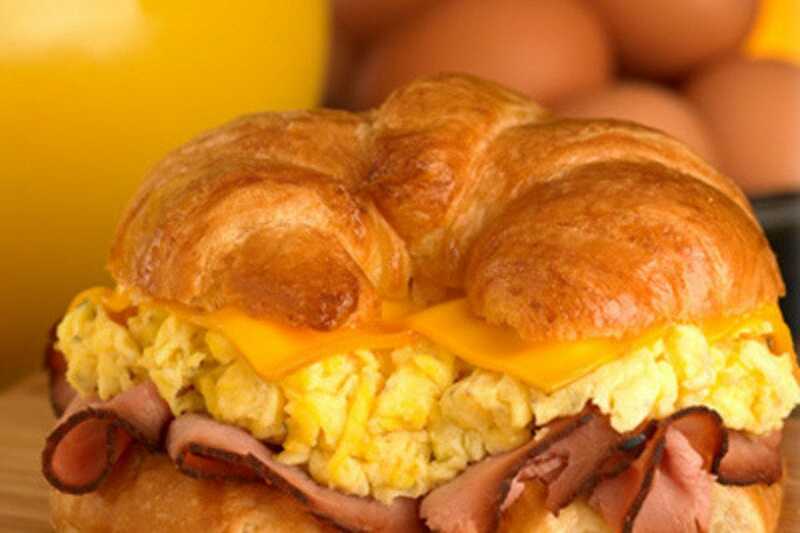 Start your day off right with a delicious breakfast in a top Tampa morning spot. Whether you are looking for grab-and-go or wish to linger, there are options for all occasions. 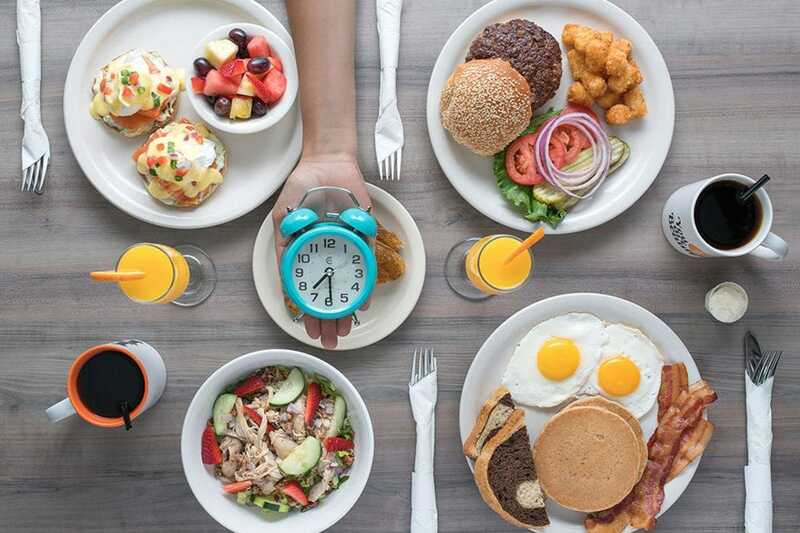 After extensive research, 10 Best has gathered together a list of the best mouth-watering options for the most important meal of the day. Pinky’s Diner gets the nod from locals as the best place for the first meal of the day with favorites such as frittatas and stuffed Cuban French toast getting top billing. If you don’t have much time, try Alessi’s Bakery. This historic bakery has been feeding hungry Tampa residents for 100 years. Their breakfast sandwiches are made with fresh croissants and their Danish selection is second to none. If a day of exploring Ybor City is on your itinerary, La Creperia might be the ticket offering freshly made crepes stuffed with almost anything your heart desires. 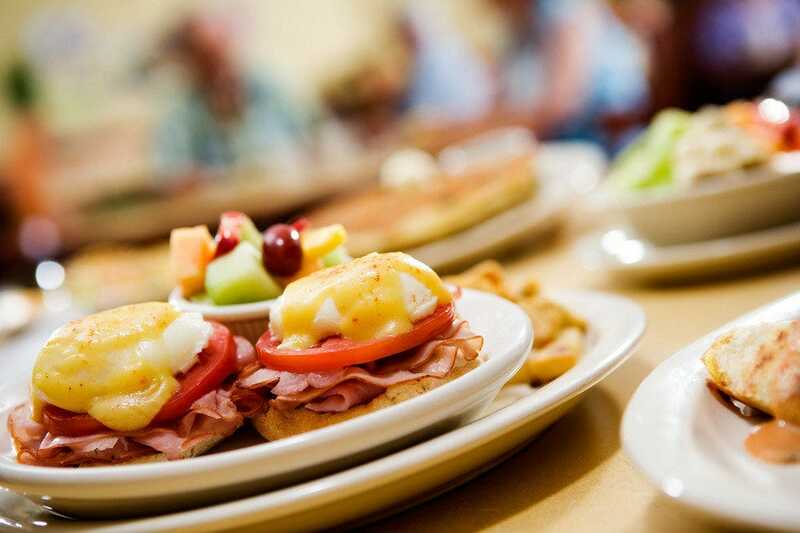 Whatever your tastes and whatever you have planned for your day, there is the perfect breakfast option for you in Tampa. 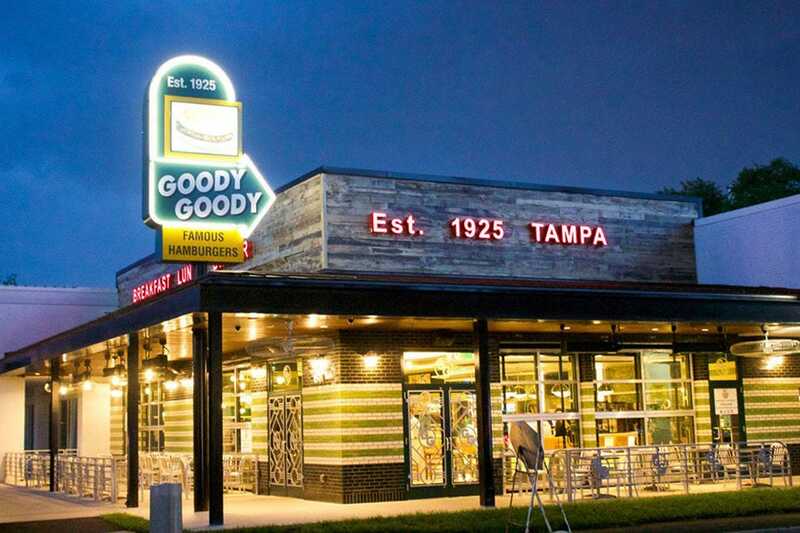 Goody Goody Burgers is the resurrection of an iconic Tampa diner that was opened in 1925 as the first drive-in east of the Mississippi. The new incarnation is the brainchild of restaurateur Richard Gonzmart, owner of the famous Columbia Restaurant. No expense was spared in recreating the recipes, decor, and ambiance of the original with just a few changes to appeal to modern diners. This is fast-food, but using fresh, locally-sourced, high-quality ingredients and recipes made from scratch. Signature dishes include the their famous burgers with their special sauce and their pies, especially the butterscotch pie. 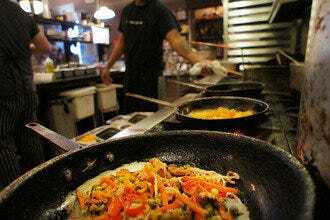 They also offer a delicious selection of breakfast and brunch menu items, including the 12" griddle cakes. 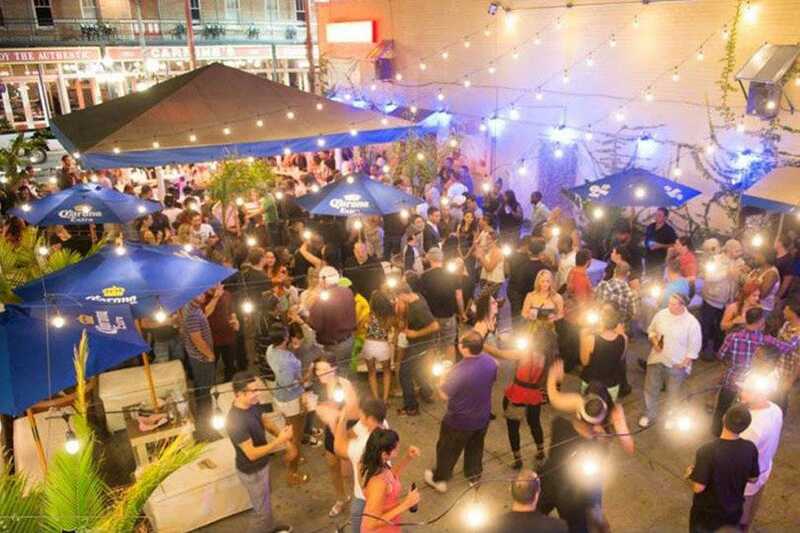 Gaspar's Grotto is a popular bar and restaurant located in Tampa's Ybor City historic neighborhood. 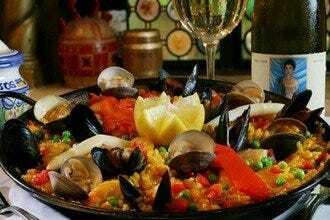 Perfect for visitor's who have not had the opportunity to experience the annual Gasparilla Celebration, Gaspar's celebrates the famous pirate invasion all year long and everyone gets to party like a pirate. Three large bar and restaurant areas offer patrons options for seating and entertainment and there is always something going on. If you get hungry, Gaspar's offers some very decent bar grub from Tampa favorites like the Cuban sandwich and Devil Crab to the hottest hot wings in the city. 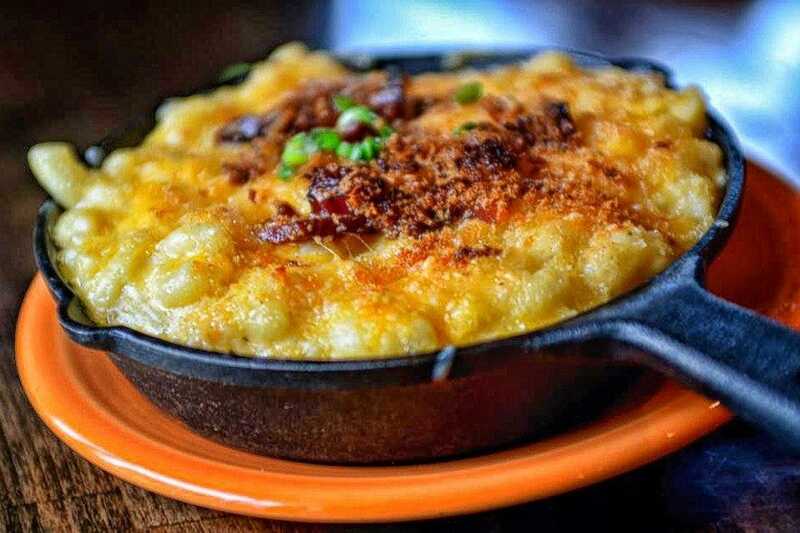 If old fashioned comfort grub is what you need to get the day started, give this casual little joint in south Tampa a try. 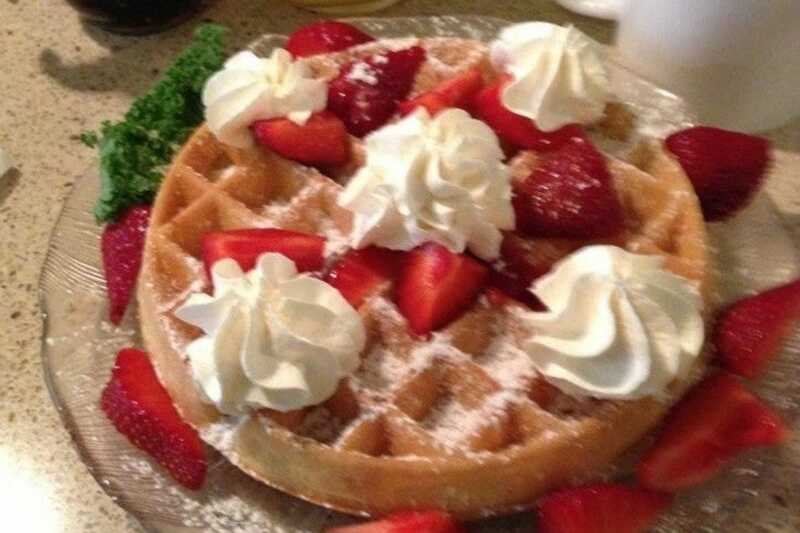 The Brunchery stays true to its name by delivering time-tested classics like steak and eggs, Belgian waffles, omelets, crepes, eggs benedict and French toast. In addition to the morning eats, the kitchen also assembles some rather outstanding sandwiches. The helpings are hearty and the ingredients are fresh. Consistently good, this is the type of place that doesn't rate highly in terms of style but really racks up the points when it comes to service and food. Pinky's is a small, cozy diner in South Tampa known for their laid-back style and amazing menu. Frittatas dominate, with six fresh varieties or the ability to make your own. They are also known for their stuffed Cuban French Toast featuring homemade berry cream cheese sandwiched between slices of Cuban bread, a Tampa favorite. Or try the oatmeal pancakes, which makes this breakfast staple even more hearty. If you do have to wait, take advantage of their handy self-serve coffee bar. 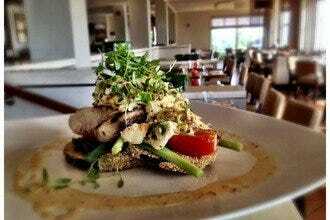 Lest you think it's all breakfast, they also offer a diverse and selection of salads, soups and sandwiches. 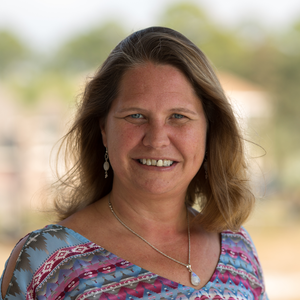 Folks in Carrollwood have long-recognized this Southern-based chain for its tasty, home-style breakfast and brunch eats, and justly so. Unpretentious and always friendly, Brunchie's is the type of place locals treasure and travelers long for - a casual place where diners are made to feel like neighbors and the food never fails to hit its mark. 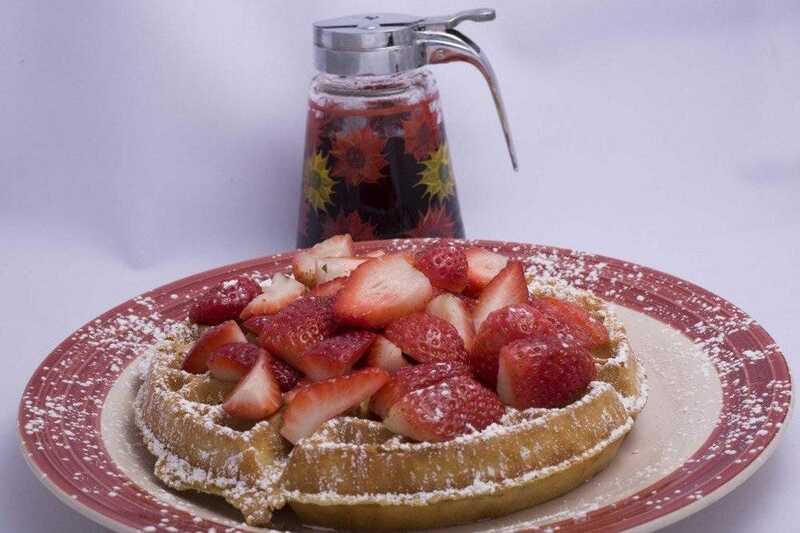 Signature numbers include waffles made using Carbon's Golden Malted Flour, Huevos Avocados, Creme Brulee French Toast, and Just Bubba, an order of biscuits smothered in old-fashioned country gravy. Salads and sandwiches are available for folks with appetites for something other than breakfast. 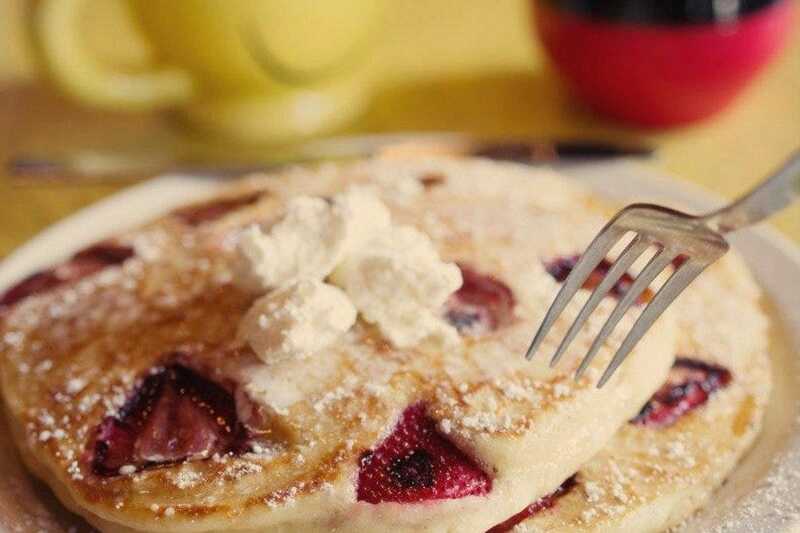 Breakfast is a treat at First Watch. 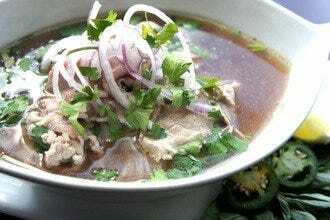 A departure from many local breakfast spots, it specializes in providing delicious, but light and healthy meal options. The emphasis is on fresh ingredients and made from scratch baked goods and batters. There are no deep fryers here. This place is known for its varied omelet and waffle selections and their famous First Watch potatoes. Lunch options are also offered and available all day along with breakfast. With 7 area locations, chances are there is one near you. Whatever location you choose, be prepared to wait a few minutes for a table at this popular eatery. 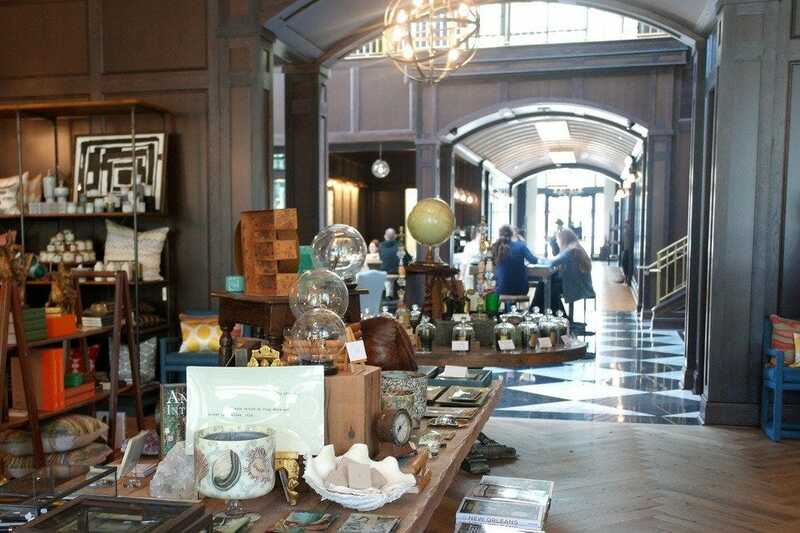 The Restaurant at Oxford Exchange features classic decor and a calm, relaxing ambiance, a perfect spot to relax and refuel after browsing the gift and book store. Serving breakfast, lunch, and late lunch, dishes feature proteins that are antibiotic and hormone free, and fresh and organic produce as available. There are even several paleo selections to choose from. 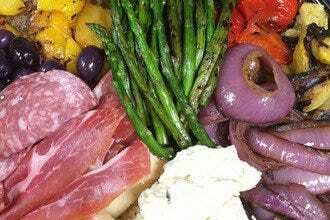 Look for fresh and unique salads and sandwiches that taste as good as they are good for you. While perhaps not quite as good for you, a unique and special treat awaits those who arrive for afternoon tea. The tea selection is extravagant, as are the selection of scones and treats that arrive with it. An experience guaranteed to make you feel just a little bit royal. Since 1912 the Alessi's have been providing Tampa residents with quality baked goods. Today, the business has evolved from a horse and wagon to a full service bakery, deli, restaurant, catering and wholesale operation. It's a great spot for breakfast where you can taste the difference those one hundred years of practice makes. From fresh baked croissants filled with fluffy eggs and cheese to oooey-gooey cinnamon buns, Alessi's is the perfect spot for a grab-and-go breakfast. While the name of the game is cannolis and other traditional bakery items at Alessi, you may be surprised at just how broad their offerings are. There is even a small marketplace where you can pick up hard to find Italian groceries. Part of the Ciccio and Tony's family of restaurants, Daily Eats is a modern, contemporary diner with a twist of 'greasy spoon.' The menu features an impressive list of all-day favorites including creative breakfast options that add an interesting spin to familiar favorites. Examples include a list of variations on the familiar eggs Benedict theme that brings in non-traditional ingredients such as turkey hash or scallion cream cheese. Perhaps best known for their Breakfast Bowls, these are big bowls loaded with all kinds of breakfast goodies. You may have a hard time choosing from the many different versions of these popular bowls. 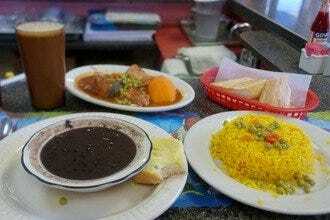 Datz is one of Tampa's most popular restaurants. At one time or another, almost everyone in town has visited this trendy gastropub and market. The interior is warm and inviting with a funky, industrial vibe and no one stands on ceremony here - flip-flops and shorts are welcome. The food is as comforting as the environment, lifting America's favorite dishes to a whole new level. 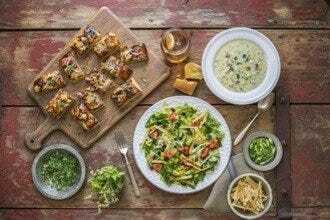 Looks for twists on the traditional such as their chicken and waffles served with jalapeno-maple syrup or their famous meatloaf stuffed with mac 'n cheese. They are known for their large portions, so bring an appetite. If you have room after your meal, wander next door to their sister-restaurant, Dough, for some sweet treats and coffee.